If you have ever watched hit tv shows like Gold Rush on Discovery or History’s Yukon Gold you have seen placer mining equipment at work. The equipment used in both the tv shows and in many other mining operations is a mixture of simple and complex mining technology. We have broken down the main types of equipment used for mining alluvial deposits. While there are a variety of equipment used in placer mining operations such as water pumps, generators, pipe, and excavators there are several types of equipment that are specific for recover freegold and other precious metals. 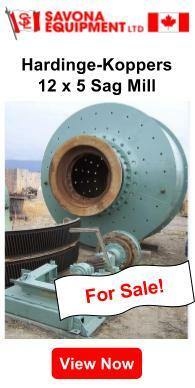 Placer Mining Equipment includes gold wash plants, derockers, sluice boxes, and trommels. The kind of mining that can be done with placer mining Equipment can be through open-pit mining (which is also called open-cast mining), or through various surface excavating equipment such as………... or tunnelling equipment including……….. Gems and heavy metals (such as gold) are considerably much more dense than sand, and they tend to accumulate at the base of placer deposits. 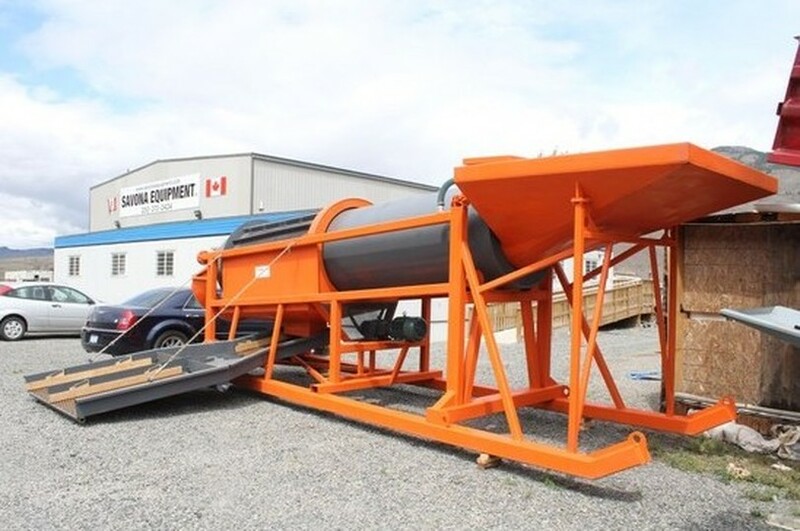 Placer mining equipment offers you products that are durable, and work efficiently in this kind of environment and gives you best equipment to recover gold, gems, and any other precious metals from any other of your placer mining operations. 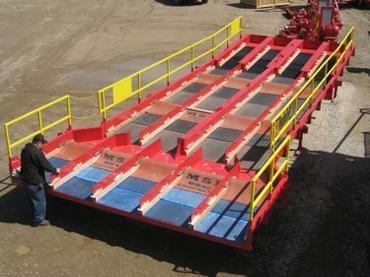 Below is more detailed information and descriptions of placer mining equipment. Gold Wash Plants: Gold wash plants are offered in a variety of different options, for whatever your mining needs, including full production gold trommels, gold placer plants, and mining wash plants, which are all for gold mining. They also include testing plants which are often portable trommel wash plants which include top brands, such as MSI Wash Plants. 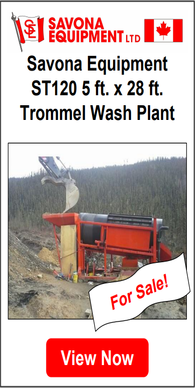 You are also able to have the choice between Diesels or Gas Powered Gold Trommel Wash Plants, to fit whatever your needs are. Derockers: Derockers are ideal for alluvial mining of gold and other precious metals in areas that have large boulders. Derockers, such as the RMS-Ross Derocker, delivers a -2" product to downstream recovery, and it discharges clean washed +2" rock and boulder separately. To optimize your placer mining operations your derockers should be a unit that is automatic, self cleaning, and efficient. 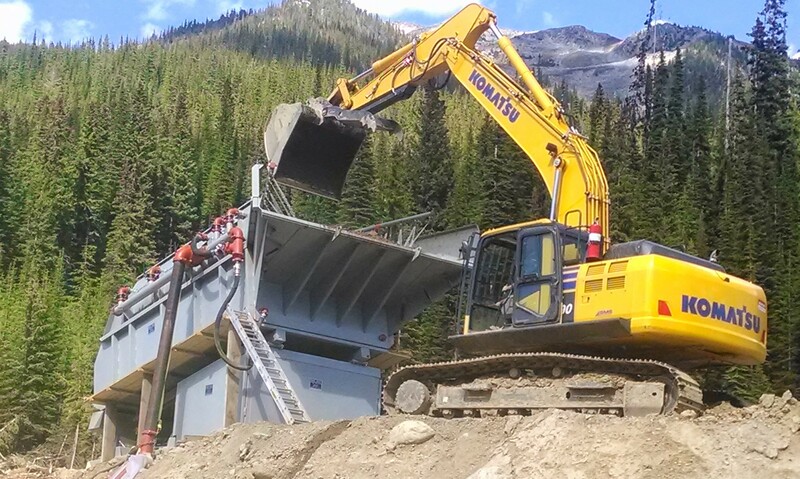 Sluice Boxes: Placer mining operations, sluice boxes, are for recovering of gold, other precious metals, and stones. Sluice boxes are specifically used in gold mining paydirt and sluicing creek beds to recover gold. Gold dredge sluice boxes can also be supplied in various sizes upon request and depend on how much material you need to process. Trommels: Trommels are used for recovering gold and other precious metals from placer mining operations. Sizes vary but common sizes are 18 inch, 30 inch, 48 inch, 60 inch, & 7 foot Trommels. Many miners buy new but it is becoming more and more common for buyers to purchase used mining equipment including, trommel with refurbished parts that will be fully repaired or replaced as required/if necessary. Companies like Savona Equipment sell both the new and used Trommels and Gold Recovery Equipment worldwide including Portable Gold Trommels, Mini Wash Plants, and Gold Trommel Wash Plant from top trommel manufacturers such as Telsmith, McCloskey, Northern Placer, Aureco, Extrac-Tec. 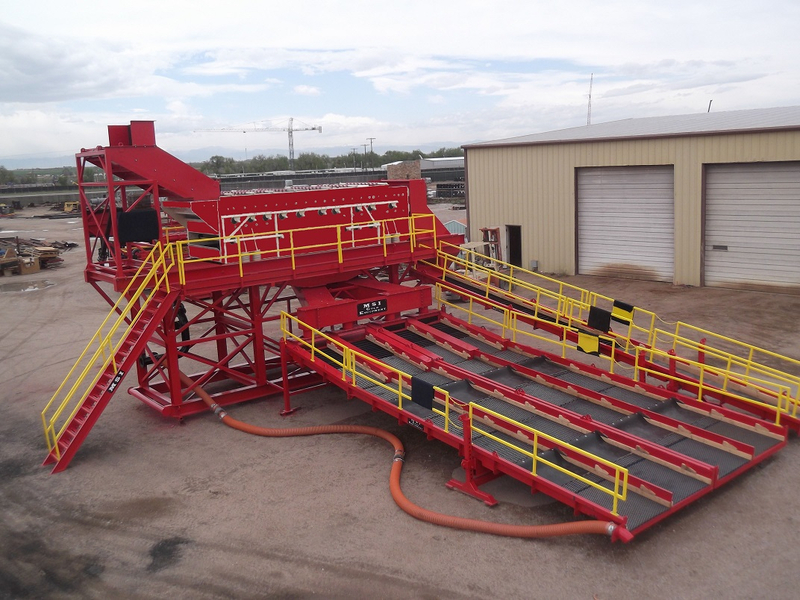 As well as selling top brands you can order a custom made gold recovery wash plant, that are designed, manufactured, and distributed by Savona Equipment. If you are interested, have any questions, or you would like to get more information on any of the following information provided for Placer Mining Equipment, please contact.